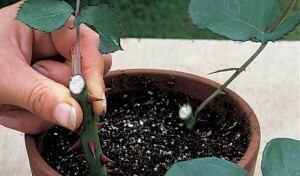 Planting and propagating roses is an easy task that anyone can do. 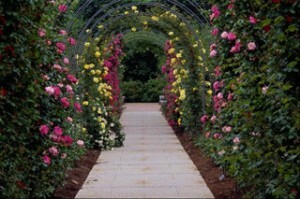 You will just need to follow a few easy steps and in no time you will have a beautiful rose garden. 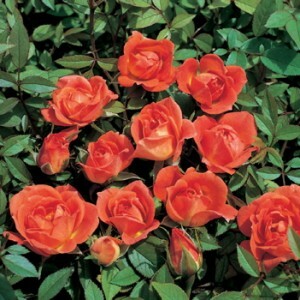 Before planting the roses, you will need to choose a good spot for the roses to grow. First of all, the spot needs plenty of sunlight and it needs to be well drained. You can add small rocks at the bottom of the hole to provide better drainage. 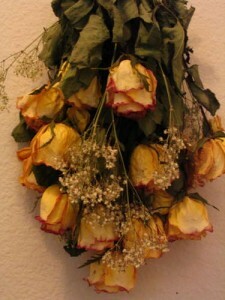 You do not want your rose’s roots to rot. 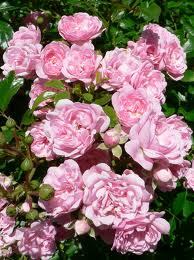 Next you will need to dig a hole large enough to accommodate the roots of the roses. 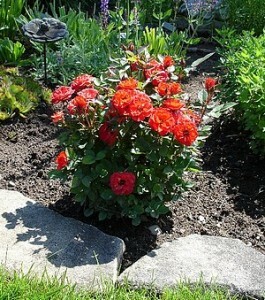 Add compost and some manure to fertilize the soil. 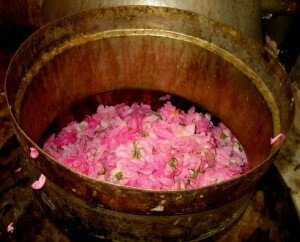 Before planting the roses, they should be kept in a bucket of water overnight. 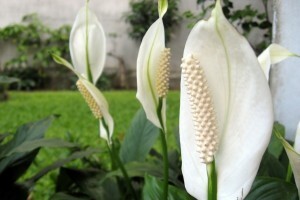 For fertilizing the soil you can use organic fertilizers, like fish intestines. There are certain periods of the year when you should enrich the soil. 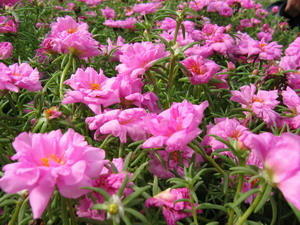 Stop all fertilizing activities at least one month before the first frost. 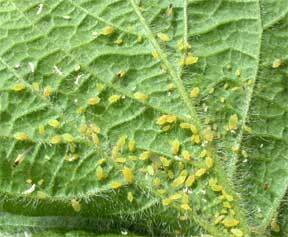 Aphids can be found in any garden, and they are one of the most common problems for roses. 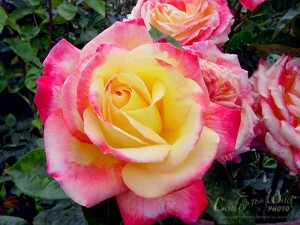 These insect are very small in size, green in color and they can become a serious problem for your rose garden. You can also find Japanese beetles in your garden. These insect perforate the leaves. 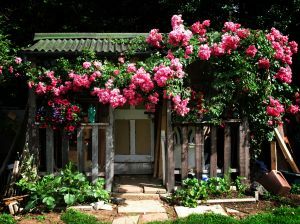 You can keep insects away by using insecticides regularly. As mulch you can use grass clippings, pine needles and wood chips. 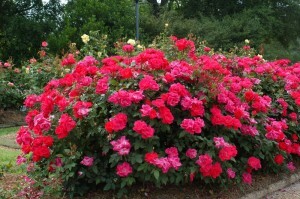 Mulch protects roses from diseases and it also retains moisture. 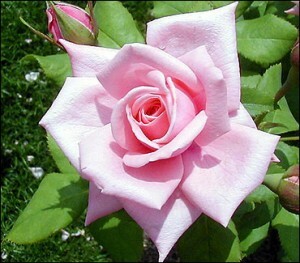 You should always prune the roses in the spring. 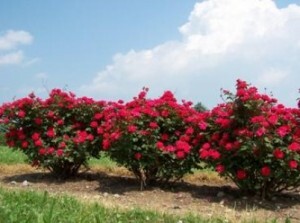 Pruning stimulates growth, and spring is the best time for it. You should cut damaged and dead branches. 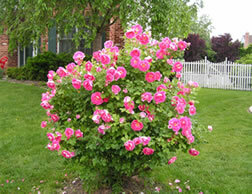 Only use sharp shears because otherwise you may damage the bushes. 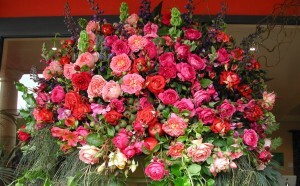 It’s enough to water the roses once a week, but will lots of water. Try to only water the bushes at the base. 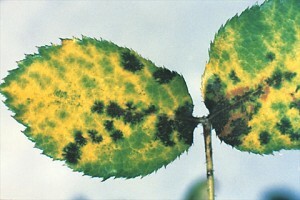 If water gets on the flowers or roses, they may get infected by fungus. 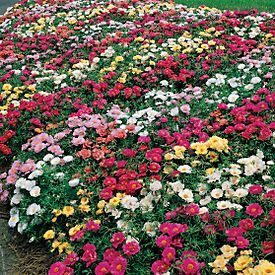 In order to protect the roses during the winter, you should add some wood chips and organic mulch at the base of the rose bushes. 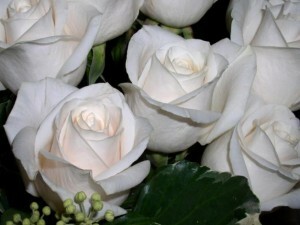 you will need to choose a stem for the cut. Cut it at a 45 degrees angle. You can leave a bud above the cut. Remove the leaves and the bud. 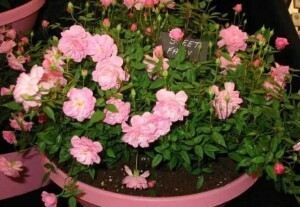 Take a container and put some water or moist vermiculite in it, to reach half of the length of the stem. 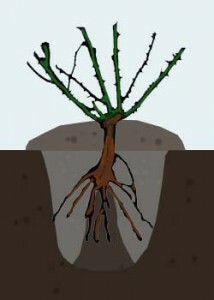 you can speed up the root forming process by adding some root compound. it will need to stay in once play for 4-6 weeks, at a constant 21 degrees Celsius, and in a lit space. never place the stem in direct sunlight. 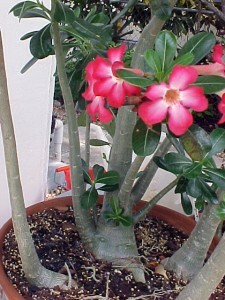 after the 4-6 weeks period, you can transplant the plant in a pot. Make a mixture of sand and compost. 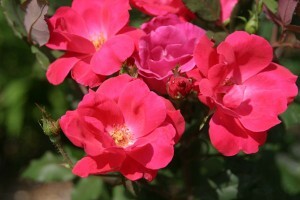 After leaves start forming, you can transplant the roses directly in your garden.